At my agency, we do everything it takes to provide you with the service that you deserve. We're here to listen and recognize your unique insurance needs. My goal is to help you prepare for the future with a personalized insurance plan that is just what you need to protect yourself and your assets. 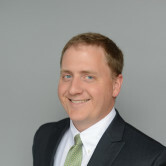 Give me a call at (801) 263-3306 and I'll be happy to answer any questions you might have. I am starting my own Podcast with the Murray Area Chamber of Commerce. This is going to be a fun and conversational show, where I interview local business owners in the Murray area to learn more about their lives and the story of their businesses. 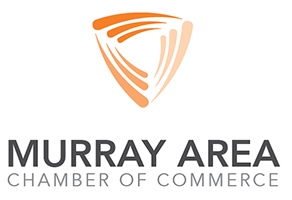 I have been a proud member of the local Chamber in Murray for over 4 years now. I even started as a member on the Board of Directors earlier this year. Promoting and supporting local businesses is a passion of mine and I love being able to give back to the area with my participation in the Chamber. My experience with Dave is always amazing! He is very thorough and takes my family's current situation in mind when suggesting any changes/additions to my policy. Good rep. Took the time to explain the things I did not fully understand.